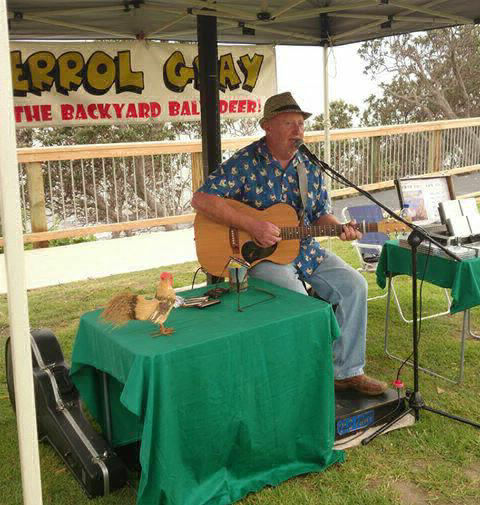 Great Aussie songs and humour! 23-25/5 Cecil Hotel, Casino. Beef Week 10am. 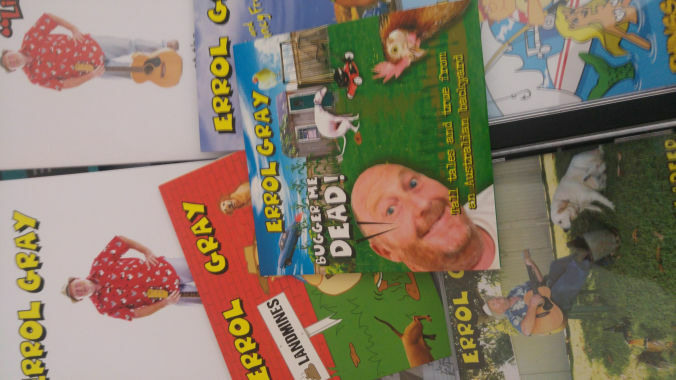 You can buy direct from the website below with your credit card by clicking on the "Add To Cart" button under each item, or by sending a cheque or money order to Errol Gray at PO Box 424 Sawtell, NSW, 2452. 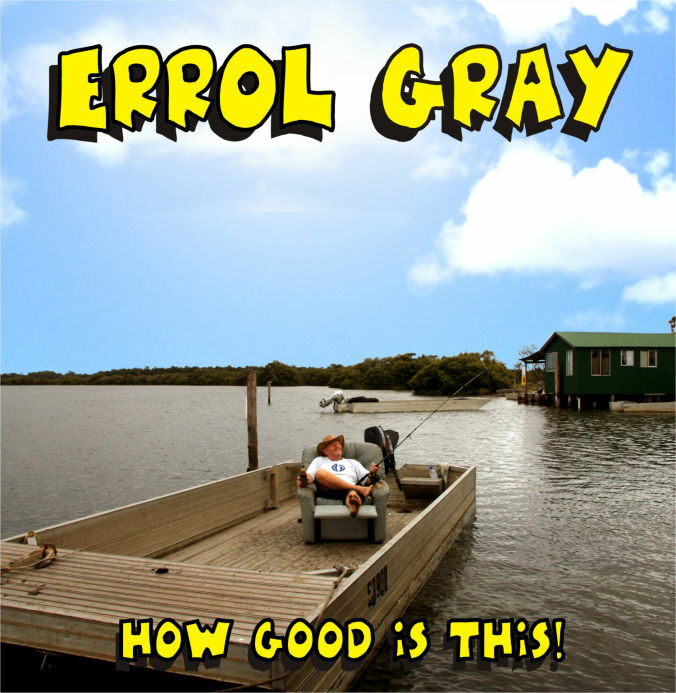 Errol's songs are also available online through all the digital stores and streaming services. 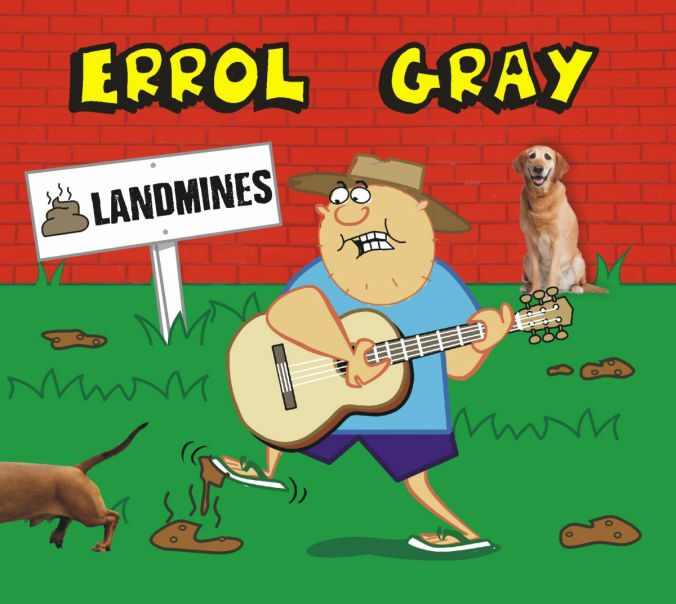 14 songs featuring Cushions, The Camping Blues, 80 k's an Hour, Poo Tickets, Some Days You Gotta Fish, The Fun Police, Going To Bonny Hills, An Old Millard and a Tinny, and That'd Be Your Mum. 14 songs featuring Landmines, The Handbag, Technology Is Killing Me,Til Death Do Us Part, The Woodheap and Rink 15. 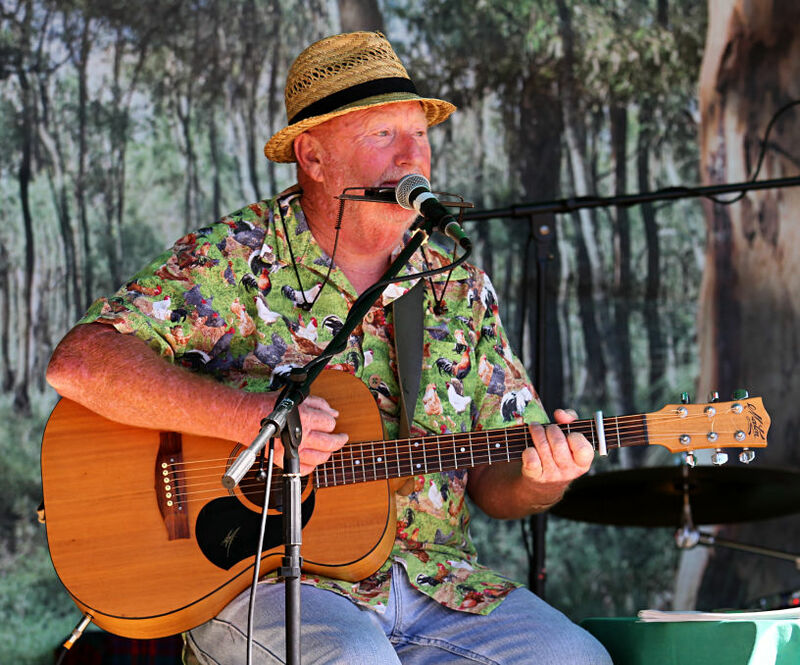 14 songs featuring Camping At Yamba, The Husband, That's What Pops Do, The Humble Pushbike and Milkin' Time. 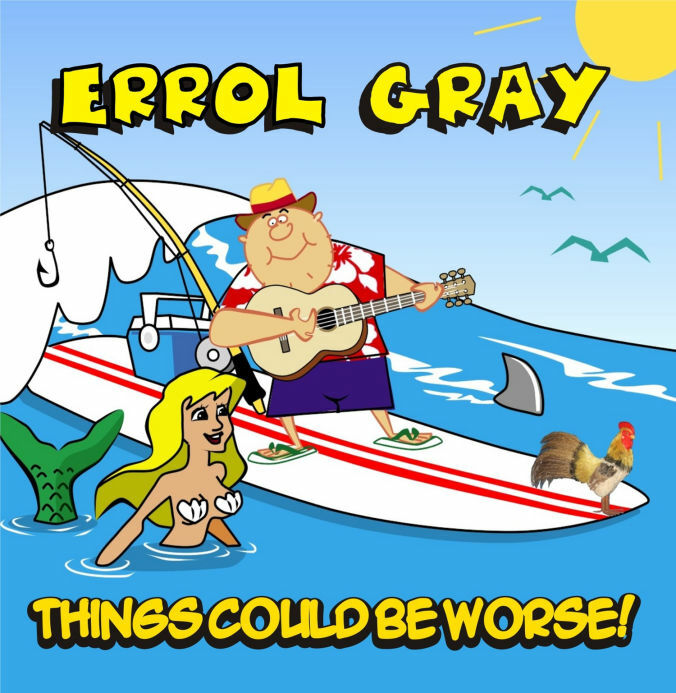 14 songs featuring Neville The Know It All, The Internet Blues, The Onion Bag and I Just Don't Look Good Naked Anymore. 14 songs featuring They Wonder Why You Drink, Just Let It Rip, I'm a Bloke and It's a Bugger When You're Ugly. 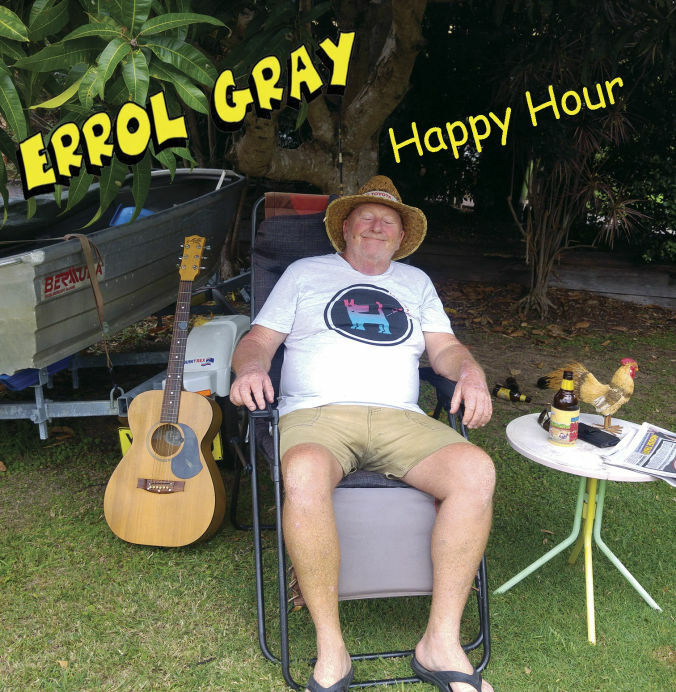 15 songs featuring Working For Centrelink, Take Me Where The Whiting Are Biting, Just Call Me Earl and Trains. 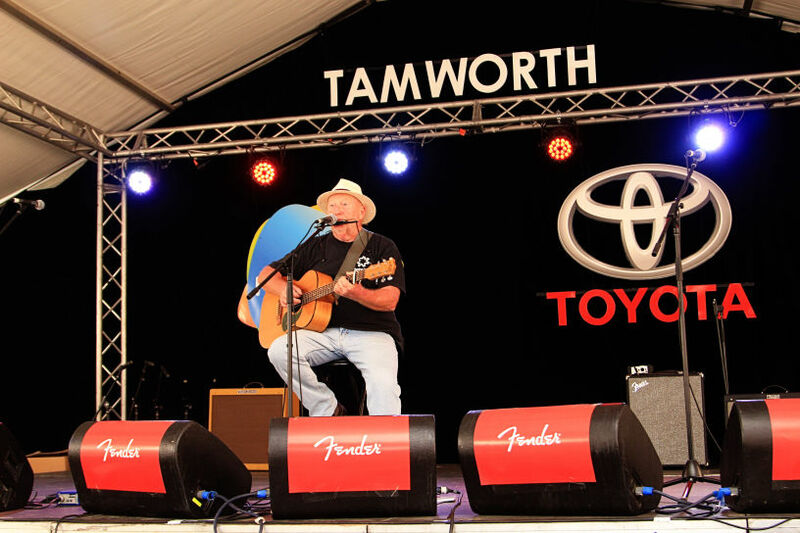 17 songs featuring Thank God I'm Unemployed, The Lawnmower Man, Ducks Guts on Toast, Barry The Bullshipper, Talk To Your Chooks, Leave Him In The Backyard and Number 97 To The Snackbar Please. 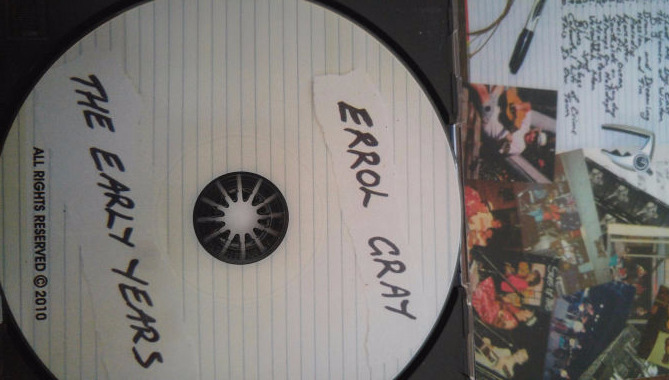 A 20 song compilation of Errol's earliest recordings. 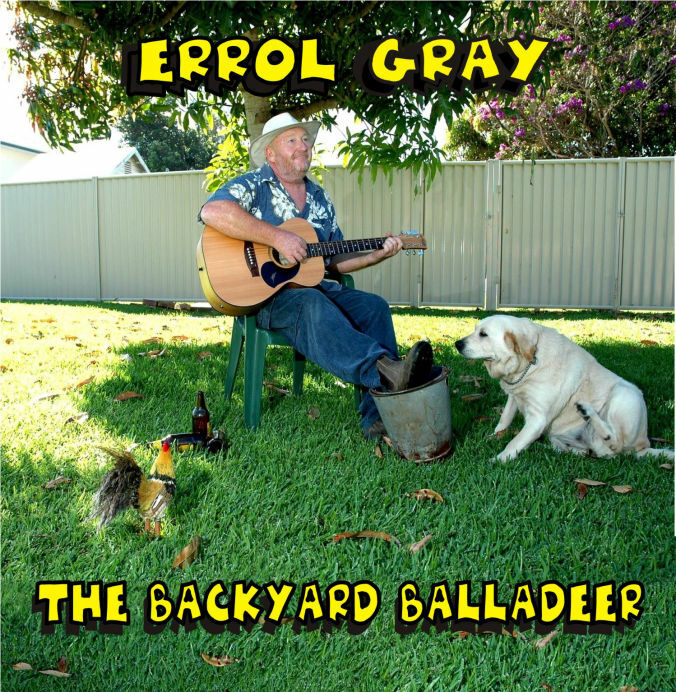 It features some of Errol's more serious songs from his singer/songwriter days and as a member of Sons Of The Soil. 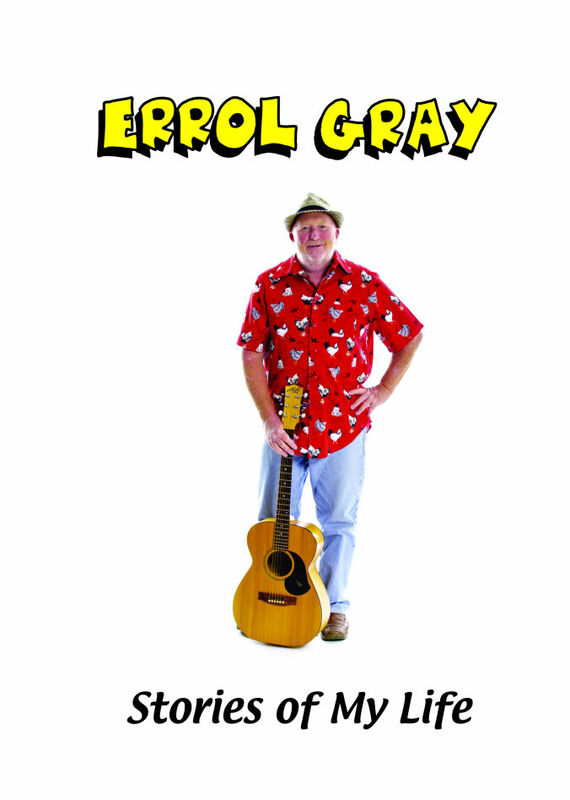 A 2 disc "live" set (dvd and cd) featuring 22 of Errol's most popular songs. 125 songs. 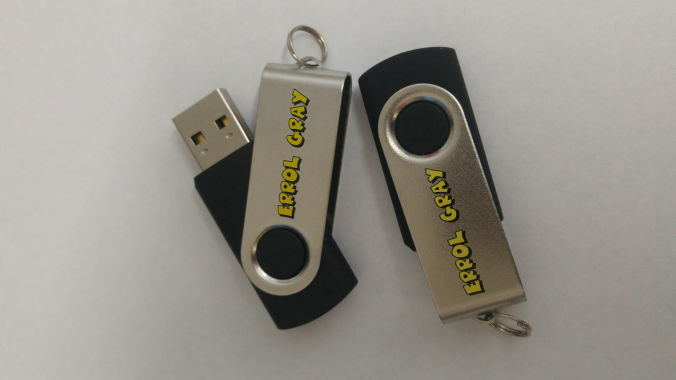 Errol's full catalogue of songs all on one USB stick. 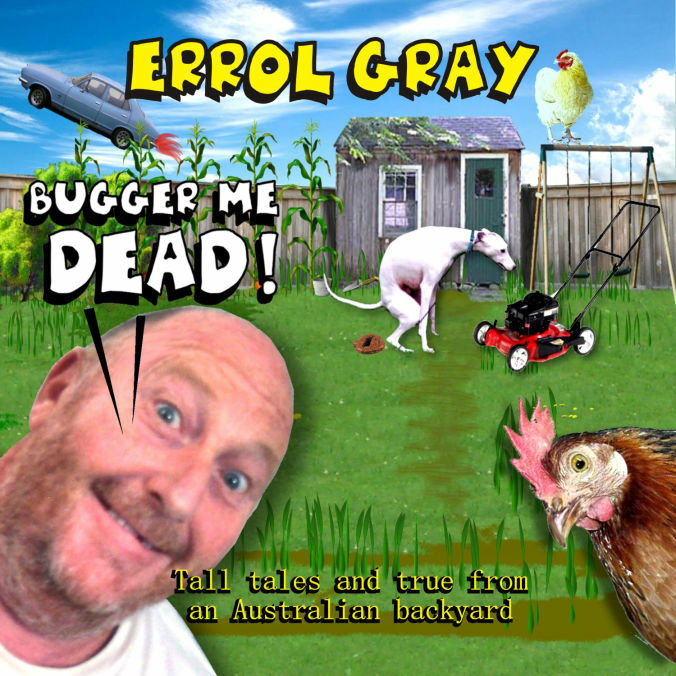 Plug it in to your USB port and laugh along with Errol for hours. 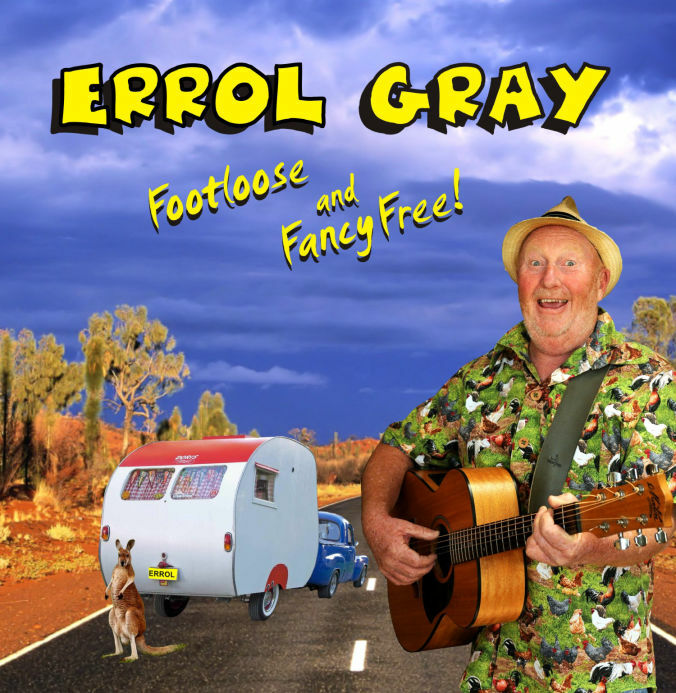 An entertaining insight into Errol's 40 years in the music business with amusing anecdotes and shameless name dropping. Also, now available online on Kindle. 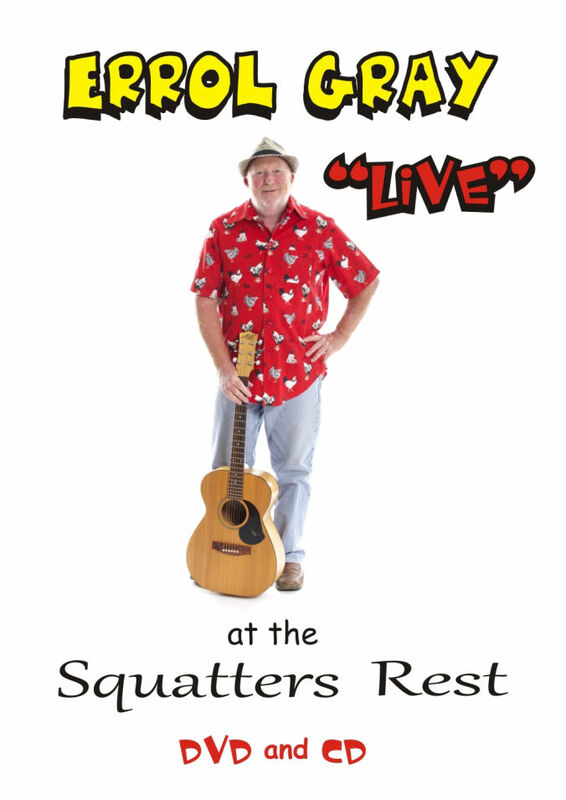 Buy all 8 cd's, the dvd/cd and Stories Of My Life.